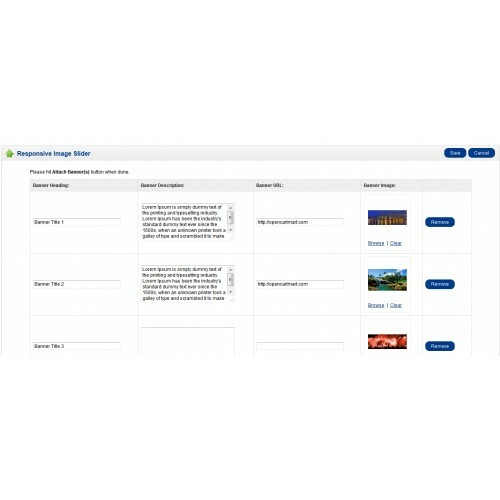 Opencart responsive images slider. It can be full width or fixed width. Swipe/touch events will be worked in smart phones. 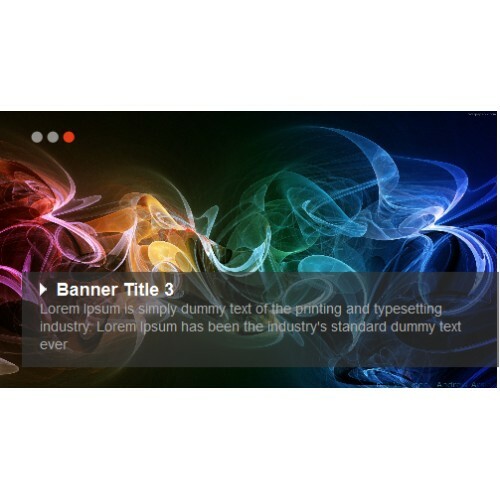 It allows to add banner title, description and URL in the slide. Add/Edit banner from module setting. 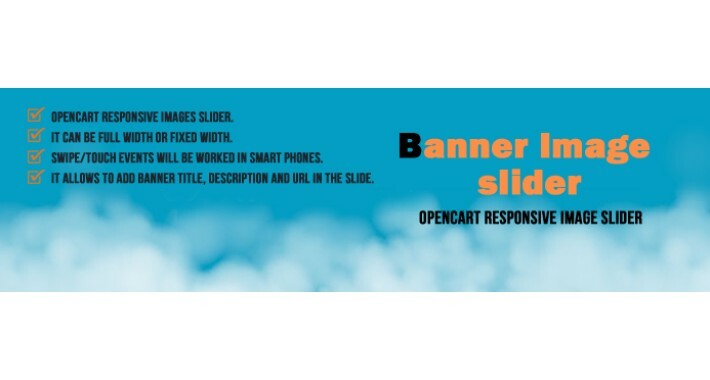 Do not need to go to System -> Design -> Banners for adding a banner and that is very irritating.